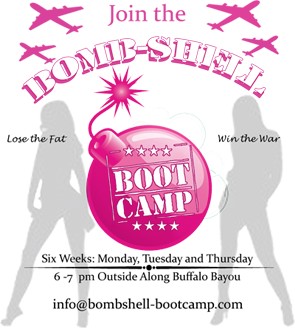 We are so excited to announce our new Bombshell Bootcamp Location! Starting January 12th, we will offer an additional location at Hermann Park! The camp will meet Mon,Tues,Thurs 6-7pm and we have 2 new amazing instructors that will teach at this location (bios coming soon!)! You sign up for classes at this location by using our “Sign Up” or “Schedule” tabs at the top! Parking: The easiest place to park is in Lot D (between the park and the zoo). The lot says it’s “permit only” but once you get inside the lot you’ll see that you have up to 2 hours to park without a permit. Park in this lot and then follow the lit path over to the box office location and you will see our sign! An alternative parking place is Lot C, located off Hermann Drive with entrances at Crawford and Jackson Streets. This camp will offer the same type of workouts that we have at our main location (Sabine). Bring water, mat, weights (or band). 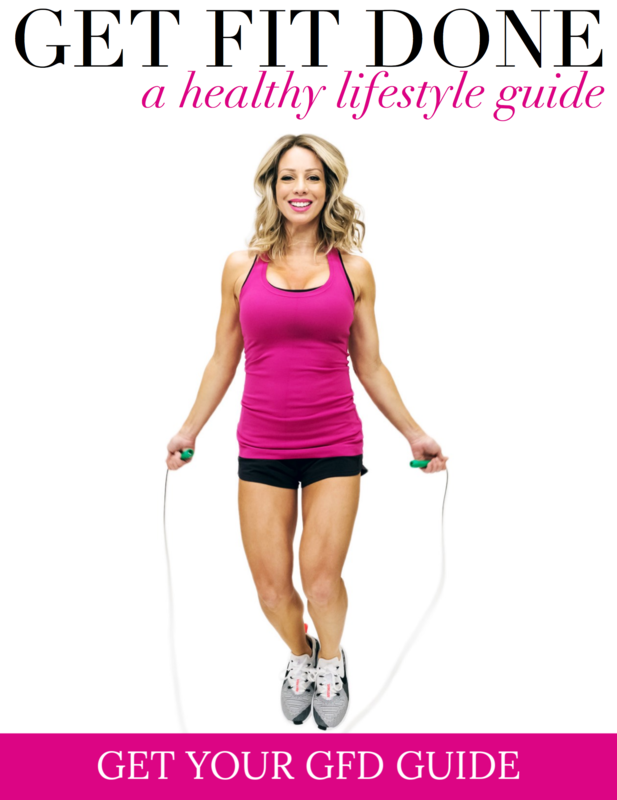 This location has some cool workout features to use such as benches, steps, hills and more! Plus, there are restrooms & water fountains on-site! Pricing is the same: $100 per month or $120 for a punch card (10 classes) and purchases can be made in person or online on our website. *Camps can’t be combined – so you must either attend the Hermann Park location or Sabine Street location.